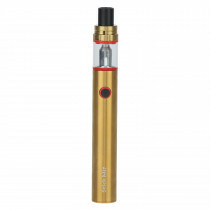 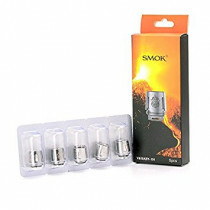 SMOK is a leading company in the vaping industry and is famous worldwide for its high-quality products. 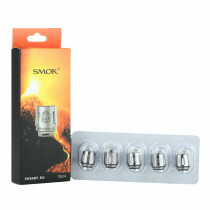 Founded in 2010, SMOK is a major brand of Shenzhen IVPS Technology. 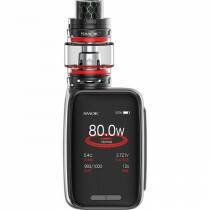 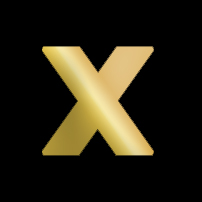 Over the years, the brand has created and launched numerous patented vaping hardware products in the vaping industry. 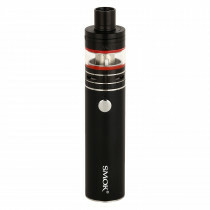 They have always strived to produce new, innovative technology at affordable prices. 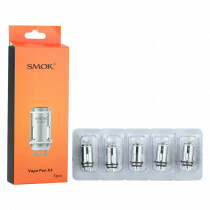 Their vaping product range is quite vast. 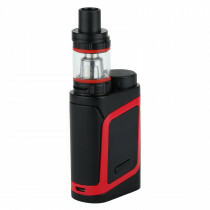 It includes kits for beginners as well for the advanced users. 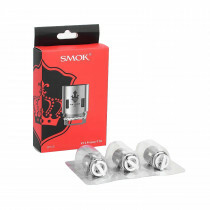 These kits are even available in pipes and pen style vaping devices. 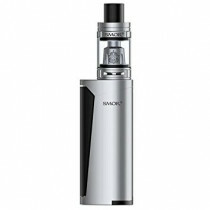 They have super stylish and technologically savvy vaporiser mods, atomisers and other essential accessories. 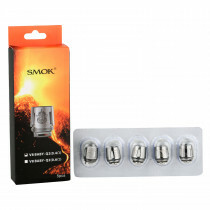 Based in China, this brand has been a favourite among the vaping society across the world. 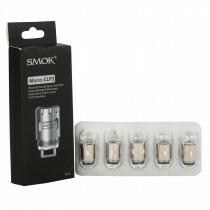 They have time and again produced cutting-edge technology for its users. 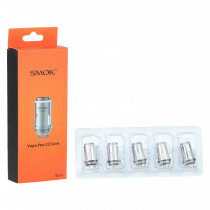 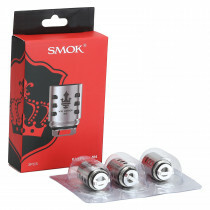 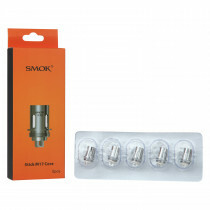 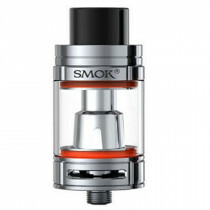 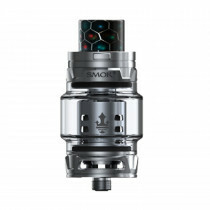 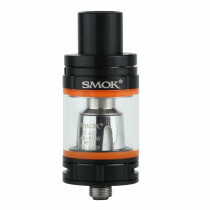 SMOK was one among the two companies who introduced the dual coil vape tank technology in the vaping market. 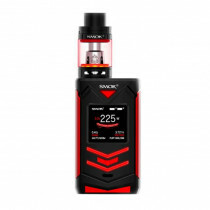 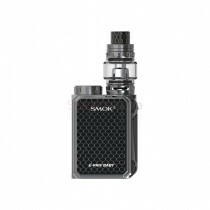 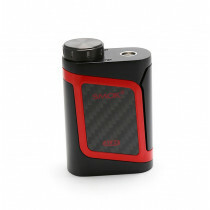 You can get all the amazing vaping products by SMOK at Vape Stop. 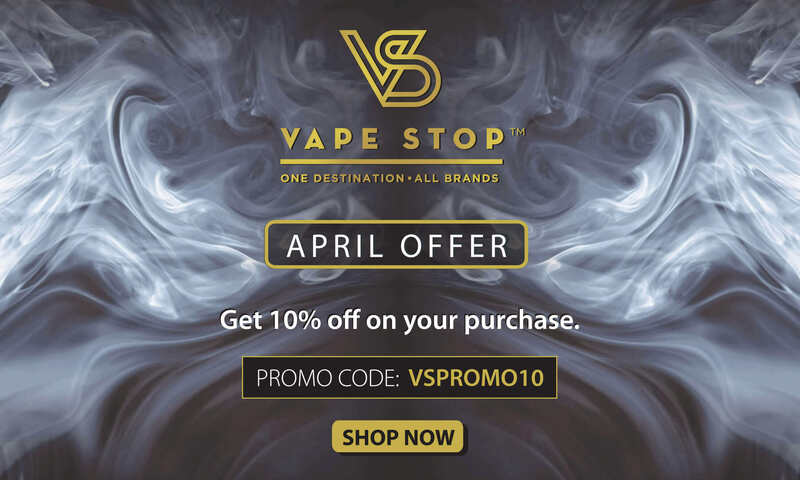 So wait no more and shop today!